CDM Elite TMW - the medium wattage lighting system that gives superior, excellent color rendering and excellent luminous efficiency will become to hot products in the field of industrial lighting alternative to the traditional quartz metal halide lamp. 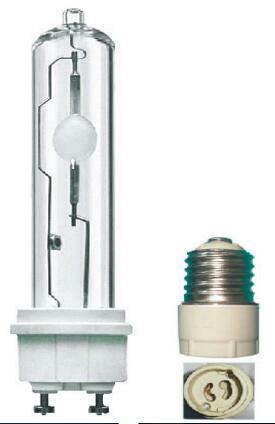 is replacing the traditional metal halide lamp to achieve the best choice for the reform. 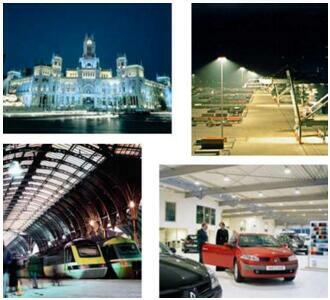 Bright and comfortable lighting effect, help provide physiological visual excitement, reduce fatigue, to provide staff in the workshop of vigilance. Technology of ceramic metal halide lamp, with a diamond grade white light and good color reducibility, to create a comfortable environment as sun for workshop. Keep employees full spirit, good working condition. Design of long life, the life expectancy for 20000 hours, effectively reducing maintenance to replace the effects on the production or even interrupt, guarantee continuous production.